@jessietrey wrote: How are these scenarios even possible though if there is no final 3 rose ceremony? 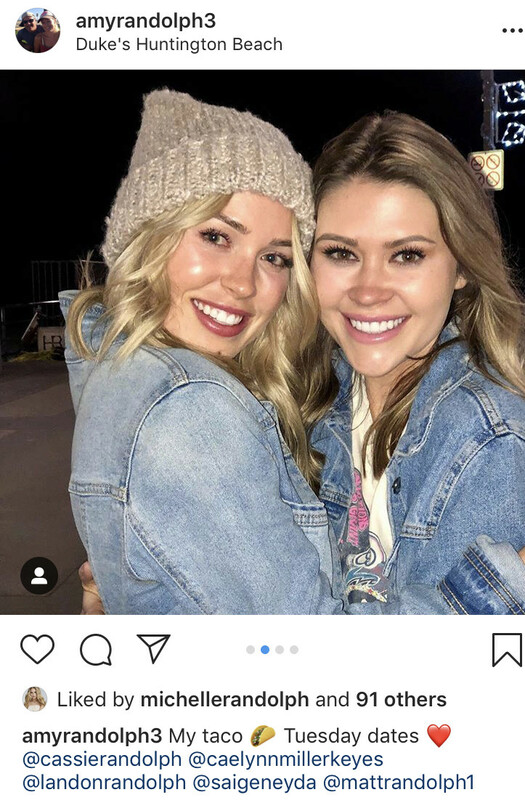 Hannah and Tayshia were sent home after the dates, not at the ceremony. Cassie would obviously know that something is going on or that she is the only one left. She would know there is not a final 2 scenario if there is no rose ceremony. Only if there was a rose ceremony. 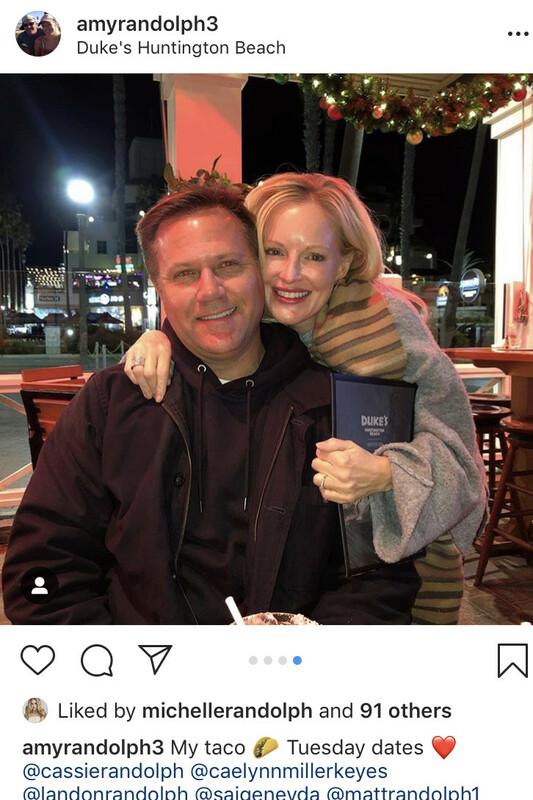 TPTB have been shaking things up sometimes so I guess that they are more than capable of making something up. If they allow Colton to choose F1 this early, they could make it conditional that he doesn't tell Cassie until after the MTP date. She gets told that there won't be a rose ceremony and she will be moving straight to MTP. It is unusual but it could play out. 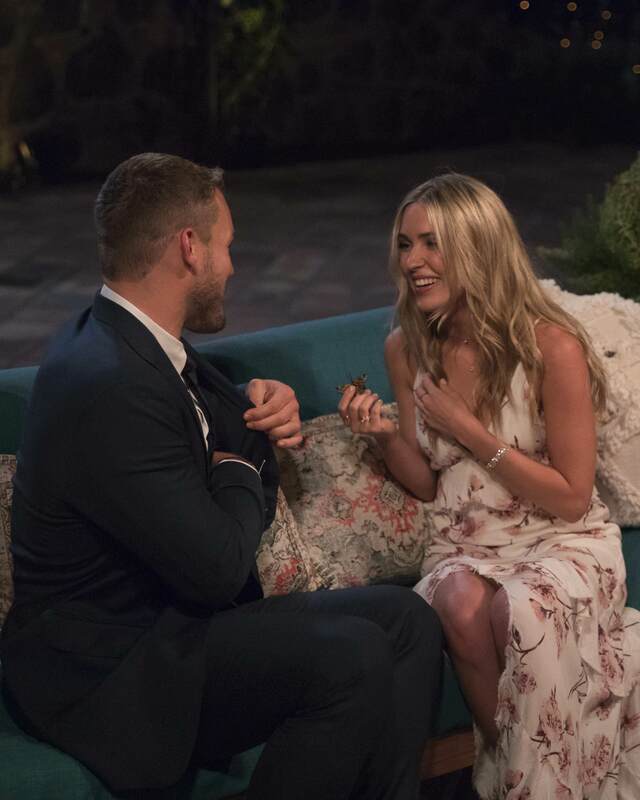 I think it could simply be that she is told there is no rose ceremony because Colton already knows who he wants to take to the next step. (She doesn’t need to be told that she is the only one left. 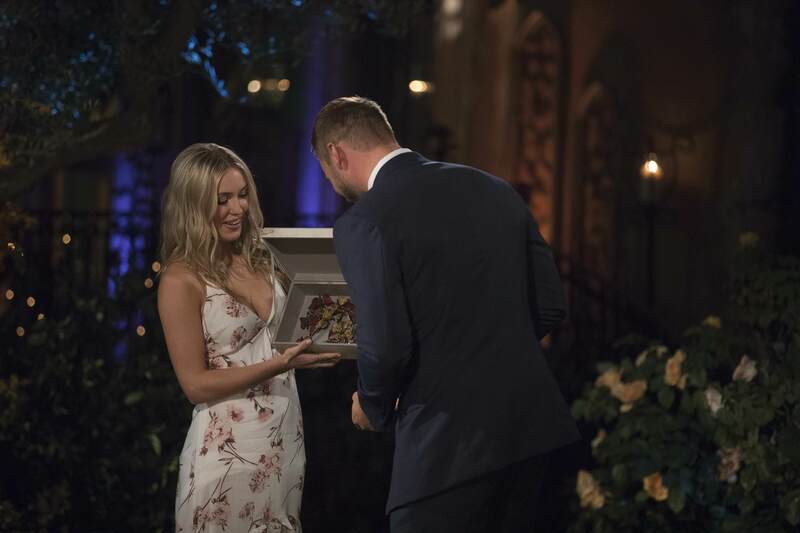 For all she knows, he let go of only 1 girl before the rose ceremony so she thinks there is still one girl in the mix with her.) JMO Cassie could still do a MTP date and LCD not knowing that she is the only one having those dates. The only problem I see is there is no mystery(surprise) for the audience. So what will make them want to keep watching IF they are watching for shock value? 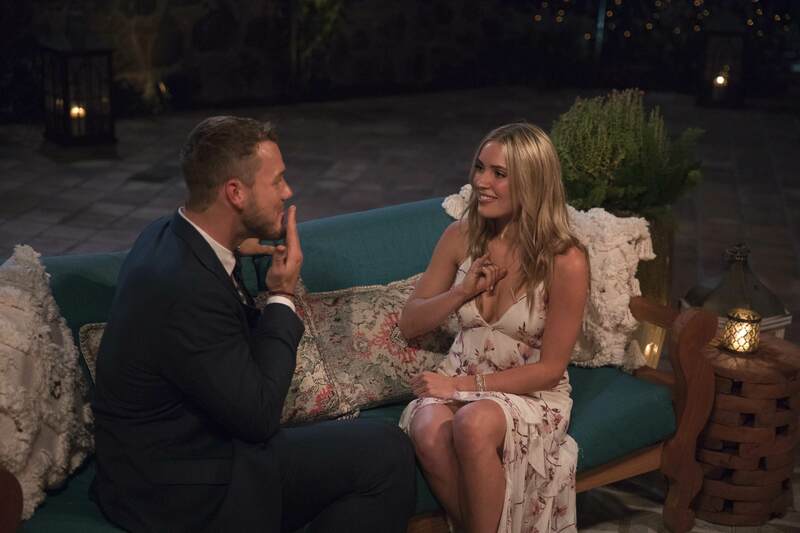 Maybe she will have a MTP date and NO LCD because she is told Colton doesn’t need a LCD because he knows who he wants already. She comes to the FRC still believing she could be dumped only to find out he chooses her and she was the one since the Fantasy Dates. That sounds so romantic but we know that isn’t what this show is trying to provide for us so who really knows how the end will go down. So keep sleuthing in case this is true, it does seem like a possibility. 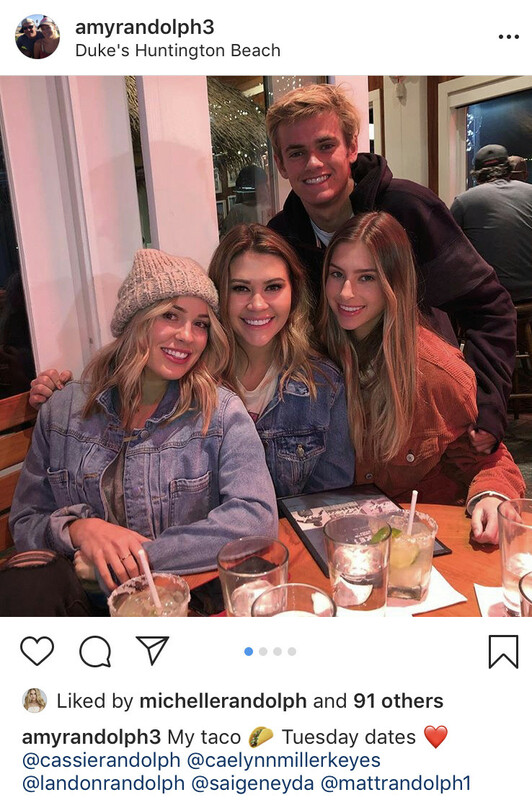 Caelynn is in Huntington Beach with Cassie. She posted a Instagram story with Cassie yesterday and deleted it but now she posted another story and tagged it Huntington Beach, where Cassie lives. Cassie also posted a story on her own instagram saying it is good to be home. I wonder what she is showing him at M&G? Now all of the women in the final 4 are following Colton.